The Wild Atlantic Way is a tourism trail on the West Coast of Ireland. The stunning 2,500km of coastline offers breathtaking scenery, invigorating sea swells, gastronomic gems and a warm welcoming atmosphere. The WAW is a haven for Irish Trad Music. In every town, village and remote townland dotted along the Western Coast, there is a wealth of traditional Irish music sessions to be enjoyed. These sessions are informal and often impromptu, making the Wild Atlantic Way a little piece of music heaven. Join award winning Clare musician Eoin O’Neill and Wild Atlantic Music Tours on our November 2018 tour. Meet Eoin and friends and experience traditional music at its best during an unforgettable trip along the Wild Atlantic Way. Meet some of the region’s best known musicians, create lasting friendships and experience the excitement of the Ennis November Trad Fest. The ‘Clare Tour’ is a 6 day / night tour around the ‘Spiritual Home of Irish Trad Music’ during which we visit Ennis, Doolin , Milltown Malbay and a host of other famous trad locations. 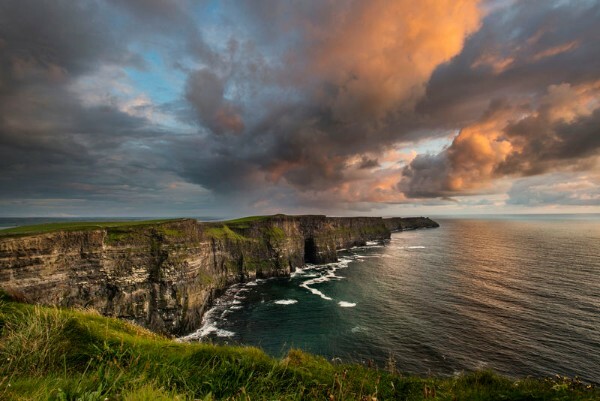 Enjoy some of the most spectacular scenery the West Coast Of Ireland has to offer and visit world famous locations such as The Cliffs of Moher , Loop Head and The Burren. Sit back and experience a warm Irish welcome in luxury hotels in Ennis and on the Wild Atlantic Way. The Wild Atlantic Way is a tourism trail on the West Coast of Ireland. The stunning 2,500km of coastline offers breathtaking scenery, invigorating sea swells, gastronomic gems and a warm welcoming atmosphere. The WAW is a haven for traditional Irish musicians. In every town, village and remote townland dotted along the Western coast, there is a wealth of traditional Irish music sessions to be enjoyed. These sessions are informal and often impromptu, making the Wild Atlantic Way a little piece of music heaven. The Ennis Trad Festival celebrates traditional Irish music in County Clare – an area recognised worldwide as an Irish Music hub. The festival provides a platform for local, national and international musicians to reconnect on an annual basis. It is a welcoming place for those who love to hear (or play) Irish Traditional music of the highest quality in its most natural setting. The festival brings together the very best of Irish traditional musicians, singers and dancers in a relaxed and informal atmosphere. Wild Atlantic Music Tours have a number of tours focused specifically on the WAW. All our tour groups are accompanied by professional Irish musicians. 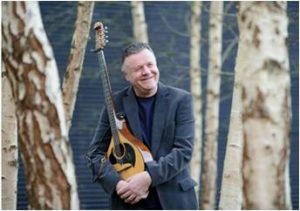 The November 2018 tour will be joined by Eoin O’Neill, the award winning trad musician. Eoin will introduce you to a wealth of trad musicians as you travel through County Clare. 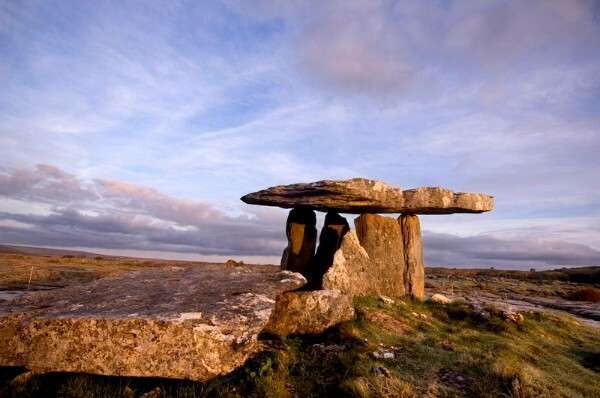 Venues include famous trad locations such as Doolin, Miltown Malbay and Ennis. In addition to attending sessions at the Trad Fest, Wild Atlantic Music Tours have also organised a number of sessions dedicated to the group. These sessions will feature local musicians who will share music and stories in an informal and intimate environment. For further information on tours, please contact info@wamt.ie or visit our website at www.WildAtlanticMusicTours.com .